Body restoration and healthy brain functioning are dependent on sleep and the right amount of sleep. Ignorance is clearly bliss and while deep in sleep you are totally unaware of the body processes at play and how crucial a role they are. What body restoration you may ask? Well, let’s delve a little deeper into exactly what the body does to restore itself while you are resting. Every day we work to deadlines, answer phones, messages, texts and even make small talk with colleagues and business contacts. Your brain has to make sense of this information by sorting through it and then storing it. This process allows you to recall an event and access the information in a matter of seconds. Sleep is a much needed time to go ‘offline’ and process information; it leads our brain to think creatively and encourage our problem-solving ability. The best example would be one of those mornings where you wake up and suddenly you have all the answers to a problem that has been plaguing you for days. To hang onto your valuable memories we create, we need to commit our knowledge and experience to memory. This is not something your brain can do whilst you are awake. A good night’s rest allows your mind to switch off from all digital humdrum and get those memories committed to storage. Life is an emotional roller coaster especially when moody or irritable from a lack of sleep. Sleep is your bodies built in emotional regulator. As a result, when you rest your brain regulates stressors and emotions so that you can better handle your emotions in the future. Your sleep is directly related to your bodies hormone regulation; consequently, it is now a proven fact that too little sleep can actually make you fat! Sleep is vital for hormone synthesis because your body produces ghrelin which regulates your appetite. However, when you are stressed and tired your body treats that as a stressor, it produces extra stress hormones like cortisol. 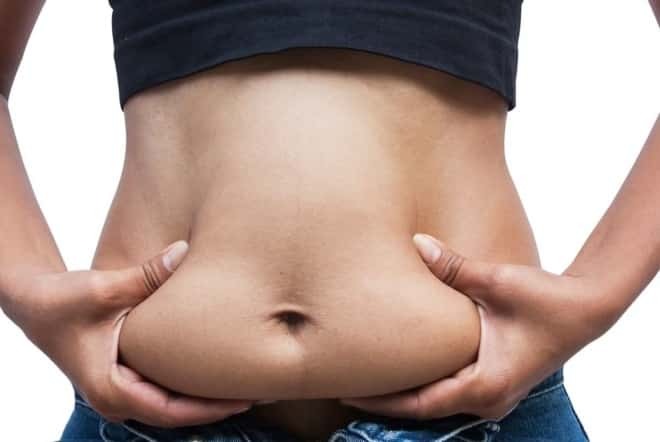 Excess cortisol will eventually lead to weight gain and fat stores around your tummy area. So as you can see no matter how you look at it, sleep and good quality sleep is not really optional but rather essential for healthy brain and body restoration. Switch off the electronics, pull the curtains, take a snooze and give your brain a break! Erectile dysfunction: Could carboxytherapy help your intimacy issues? Lipodissolve VS Ceccarelli: How do they differ from each other? Body contouring vs weight Loss: What’s the difference with treatments?